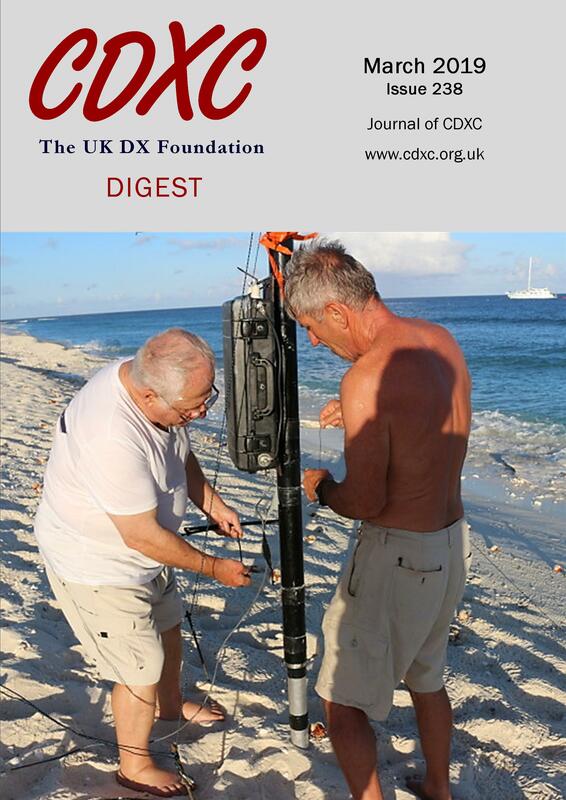 CDXC is the UK's premier amateur radio DX Foundation, with around 800 members, dedicated to encouraging excellence in long distance radio communications (DXing) and contesting. 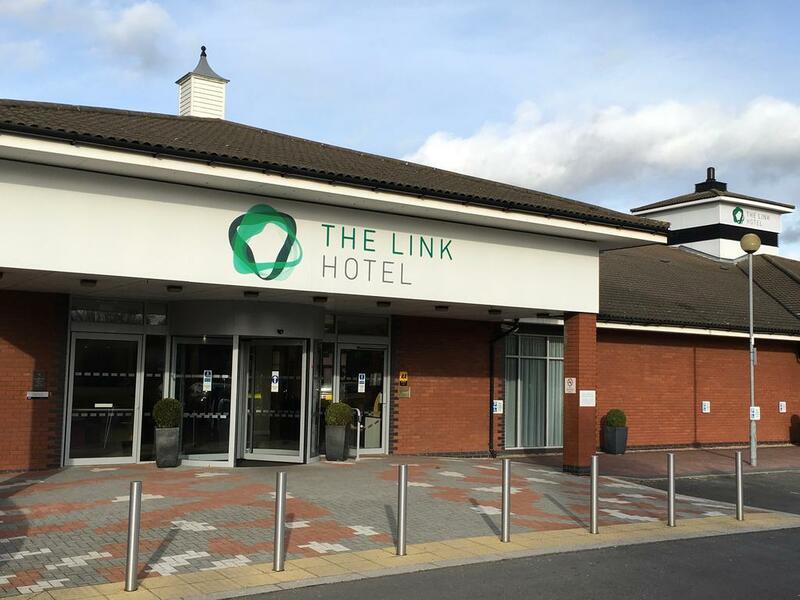 CDXC Convention, Dinner & 2019 AGM. Did you know? CDXC has it's own DX Cluster where members can post spots which only go to other members on the cluster. Why not join! Get to the DX first! Follow CDXC Cluster to find out how to join. Five reasons why YOU will benefit from being a member of CDXC! CDXC began in the 1980s, formed by a small group of keen DXers. Since then CDXC has grown substantially with our members sharing a common interest in HF DX and contesting, drawn together by their shared values of high standards of operating and DXing skills. CDXC has become one of the largest and most respected DX groups in the world. CDXC now has around 800 members and over 20% are outside the UK. 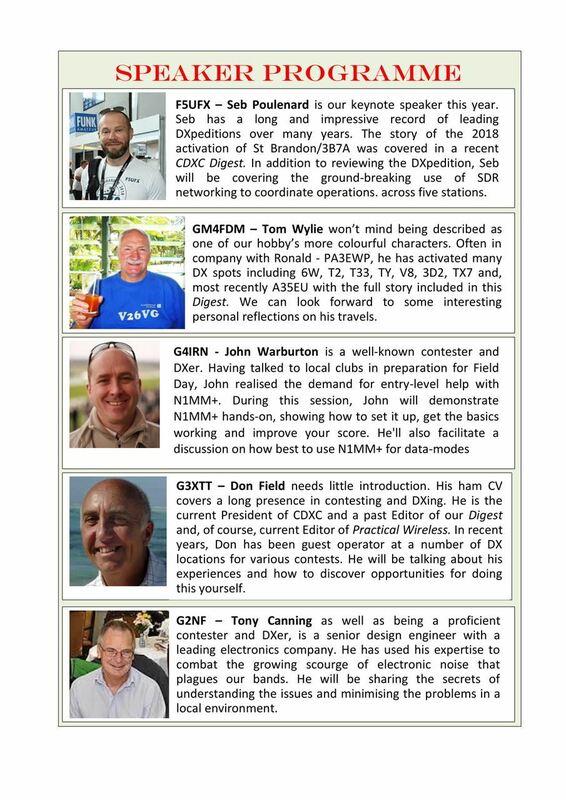 CDXC members receive the latest news, first hand reports on DXpeditions plus discussion about the world of DXing six times a year in the CDXC Digest, the club magazine. CDXC is a major funder of international DXpeditions. 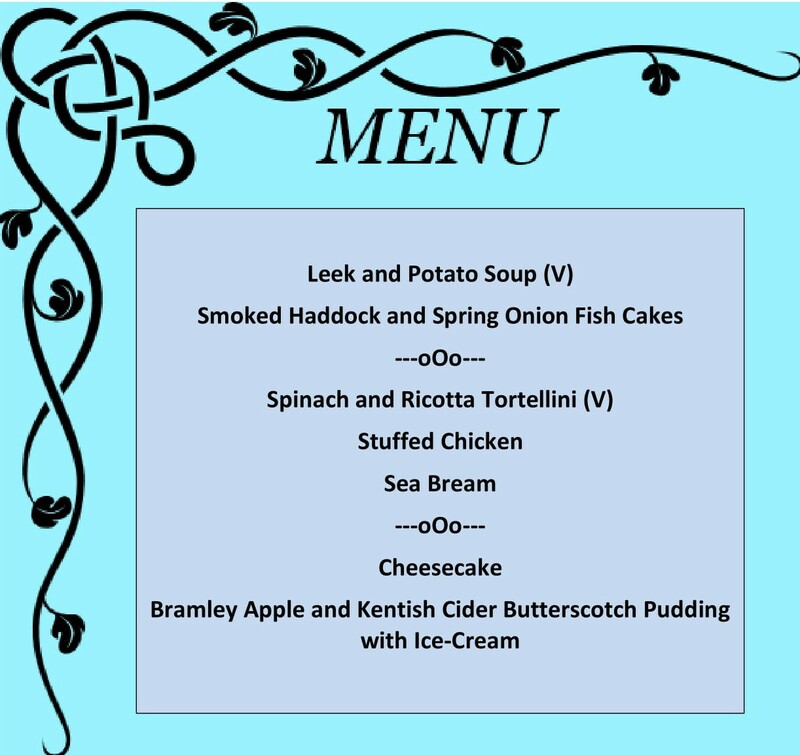 For more information please follow the links below. The CDXC website contains some content that is only accessible by members, so if you are a CDXC member, please login using your email address and password. The login form is in the bottom left of your screen, under the menus. If you have forgotten your password, please click the Lost Password button to reset your account. If you are not yet registered, or you need help accessing the new site, please click here for help. CDXC is now on Twitter! Follow @Cdxcuk If you are not on Twitter, you can join for free here. K1B – Baker & Howland Is.